Clearly, Princess Charlotte and Prince George often steal the show. The adorable royal kids have their every public move documented by the press. But there are other royal children worth watching, like 4-year-old Mia Tindall. 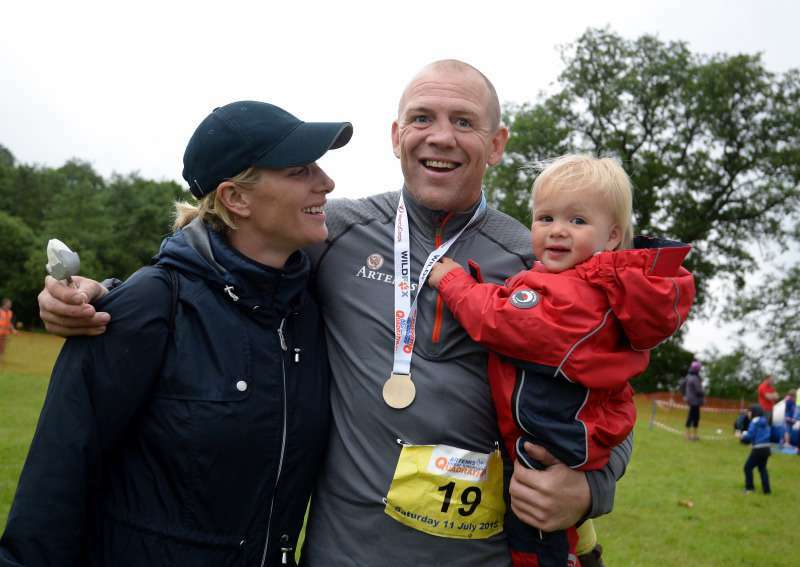 And on June 18, the daughter of Zara Phillips and Mike Tindall, became a big sister! Yes, the royal family celebrates the birth of a new member! Zara, Princess Anne’s daughter, and her husband welcomed their second baby girl. The proud father was present at the birth as well. The weight of the newest addition was 9lbs 3 oz. The Queen, The Duke of Edinburgh, The Princess Royal, Captain Mark Phillips and Mike’s parents, Mr Philip and Mrs Linda Tindall, have been informed and are delighted with the news. The baby’s name will be confirmed in due course. The parents haven’t revealed the baby’s name yet. But we expect them to share it via Twitter any time soon. 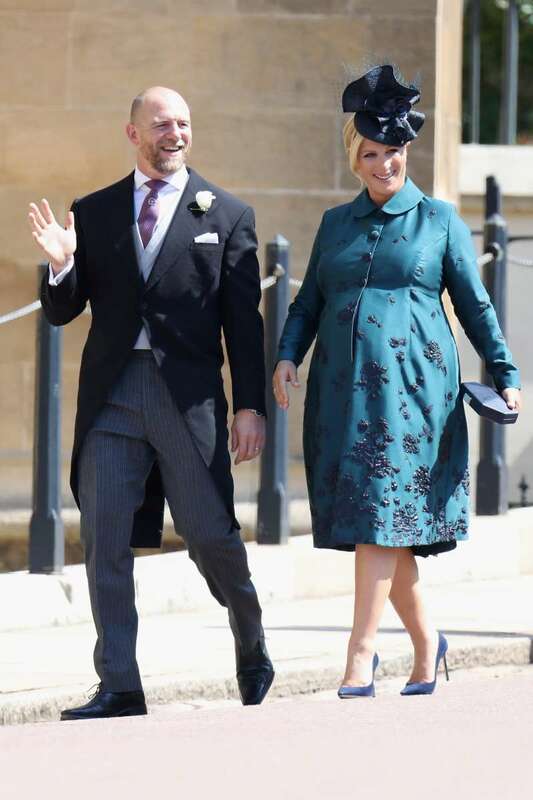 This baby is the second child for Zara and Mike, the fourth grandchild for The Princess Royal and the seventh great-grandchild for The Queen and The Duke of Edinburgh. READ ALSO: Is Meghan Markle's Father Trying To Be A Better Dad Or Looking To Cash Out Now That His Daughter Is A Duchess? This is the 4th grandchild of Princess Anne and the 7th great-grandkid for Her Majesty. Since Zara and Mike don’t have a royal rank, the baby will not have one as well. Royal family fans from all over the world rushed to various social media platforms to shower the parents and Mia Tindall with warm words. Mia Tindall has a sister. Congratulations to the proud parents! Massive massive congratulations to the Tindall family on their new addition👶🏼❤️Mia's a big sister! We also congratulate the royal family on their new bundle of joy!